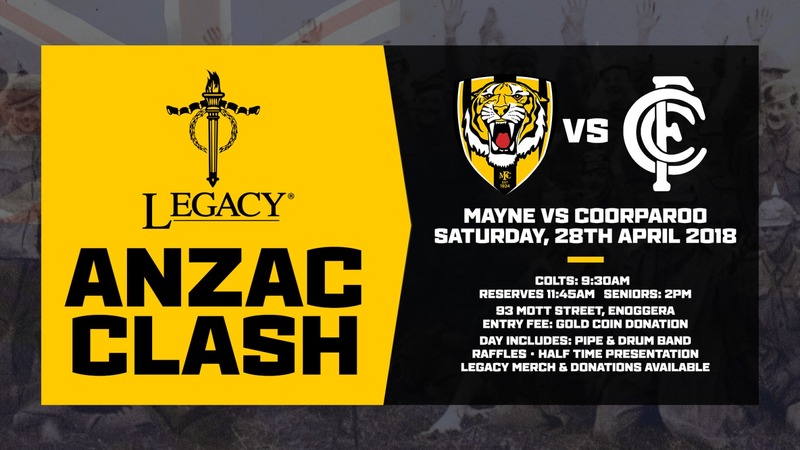 Two old foes, the Mayne and Coorparoo Football Clubs, will join together this year on the 28th April 2018 in an Anzac Day Round clash to remember and honour those who have served in wars and conflicts for Australia and New Zealand. 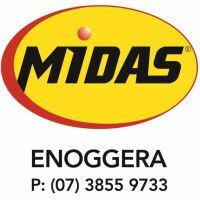 In participating in this game, the two clubs have also joined with Legacy to raise much needed funds to support families of service personnel. The Mayne and Coorparoo Football Clubs have a rich history which goes back many decades with some historic clashes occurring in many finals, particularly during the 1960’s when they fought out five grand finals between 1961 and 1968 with Coorparoo winning three and Mayne two. The last of those Grand Finals was won by Coorparoo and they were led by former Mayne Tigers Champion and Premiership Player Wayne Stewart who crossed to the Roos to take on the position of Captain Coach that year. He broke the heart of the Tigers at the time and went on to be a much heralded player at his new club. Nicknamed Captain Blood, he was a hard man in a tough era. The Mayne and Coorparoo Football Clubs have agreed that it be appropriate to strike the Wayne Stewart Medal to recognise the Best and Fairest Player in the Anzac Day clash. Given Wayne’s legacy to both clubs this will be a fitting and much sought honour for players in both teams. 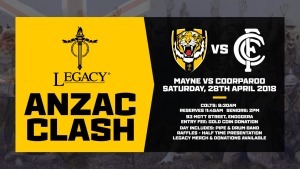 It is hoped that this clash will be an annual event which will enliven the spirit of the Anzacs and also inspire the players and supporters of both clubs to come together in an appropriate way for many years to come.